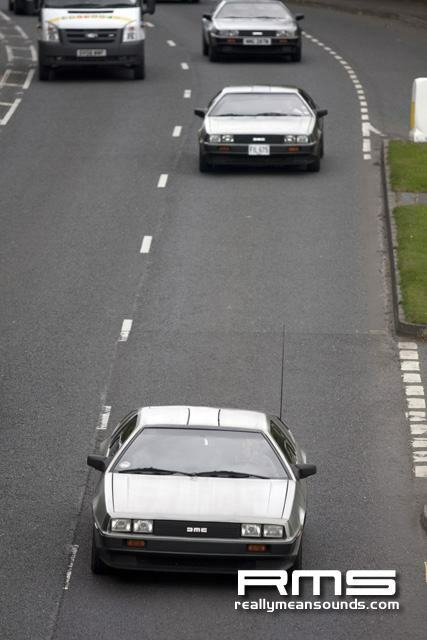 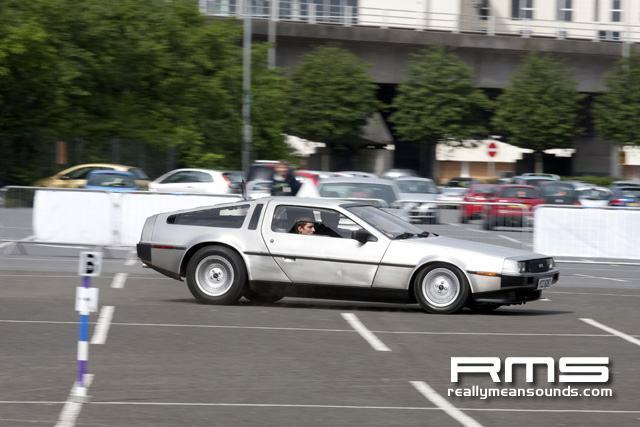 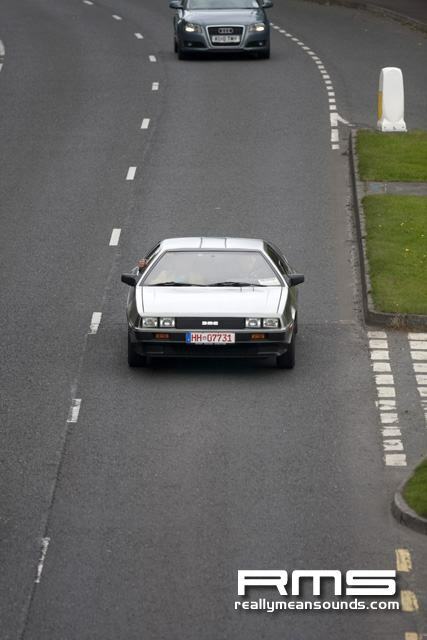 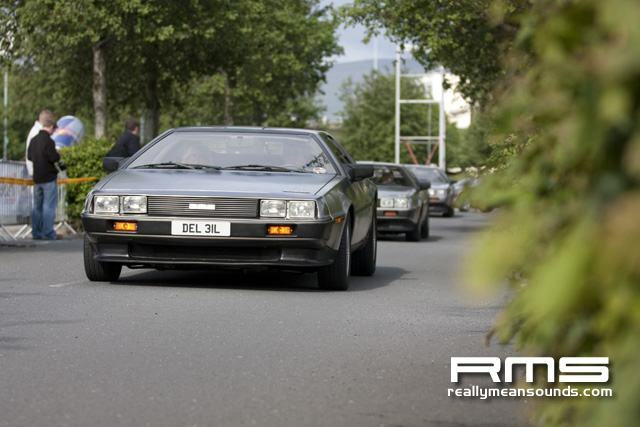 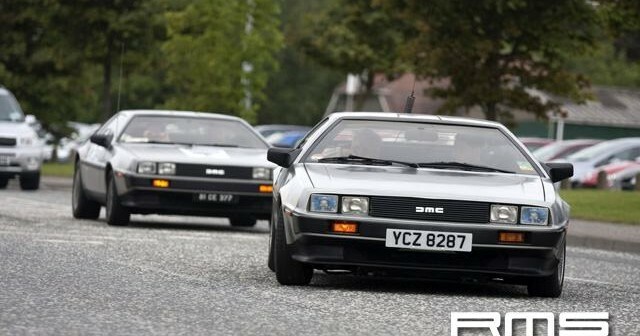 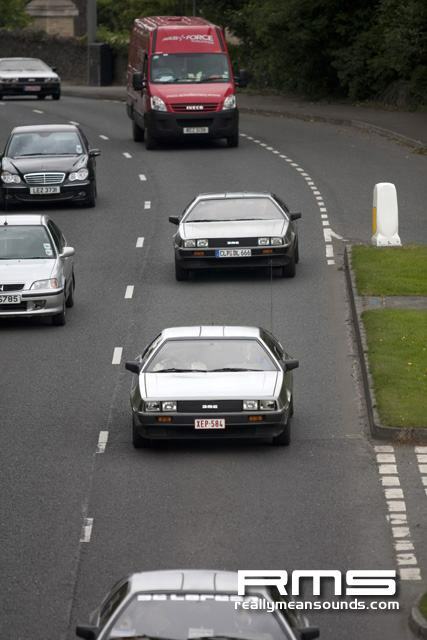 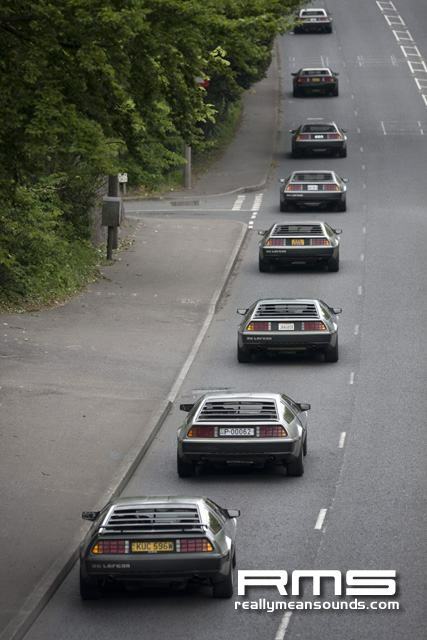 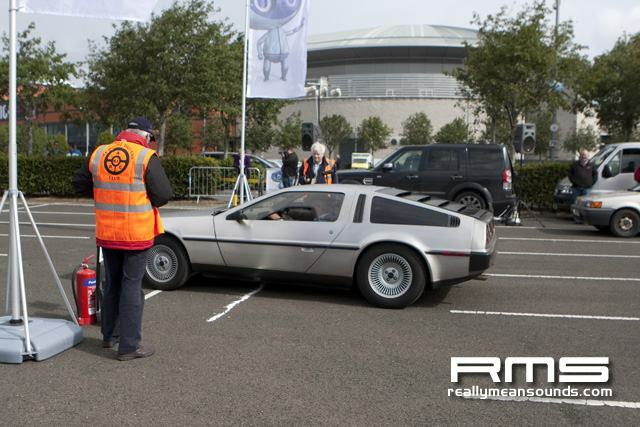 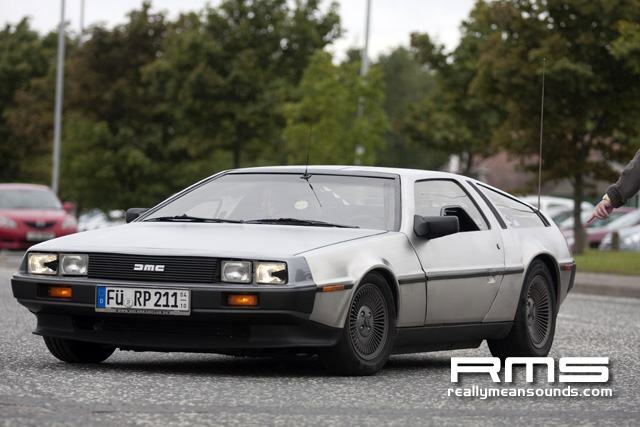 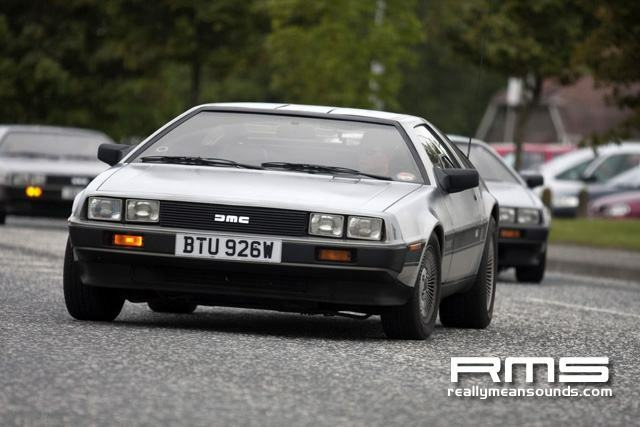 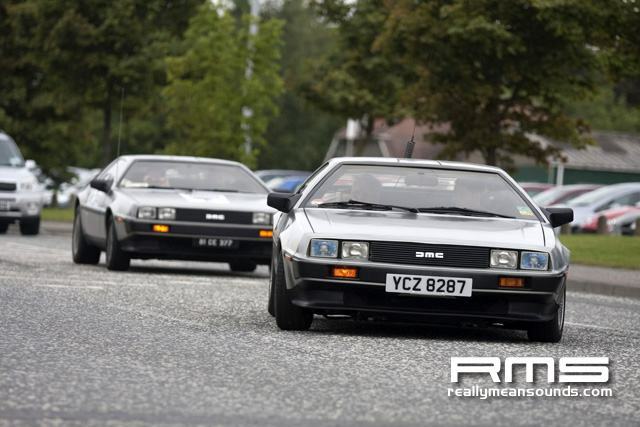 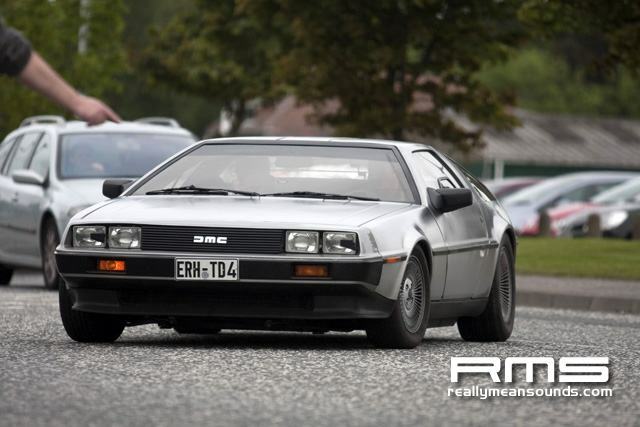 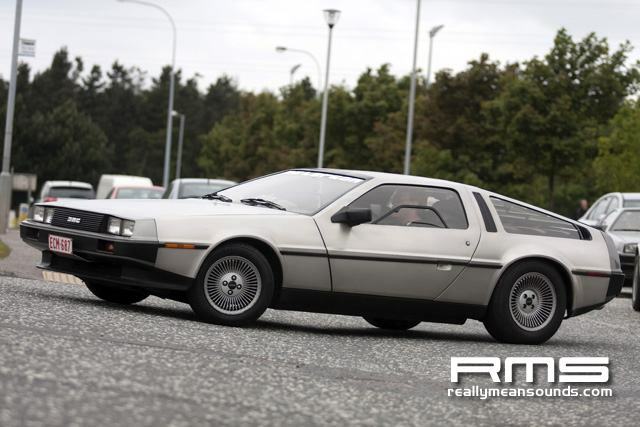 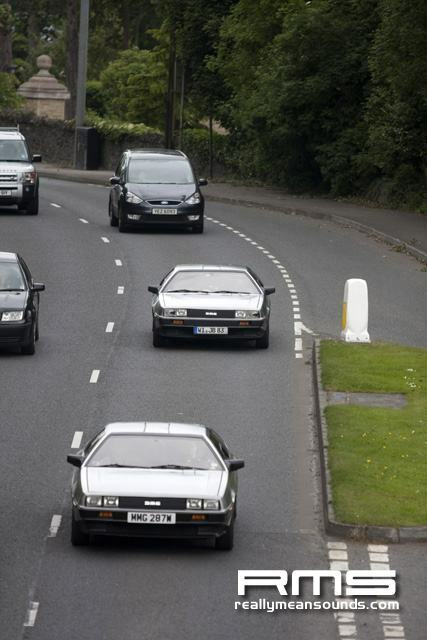 The worlds largest international DeLorean event combining all nationalities took place in Northern Ireland on the last weekend of May. 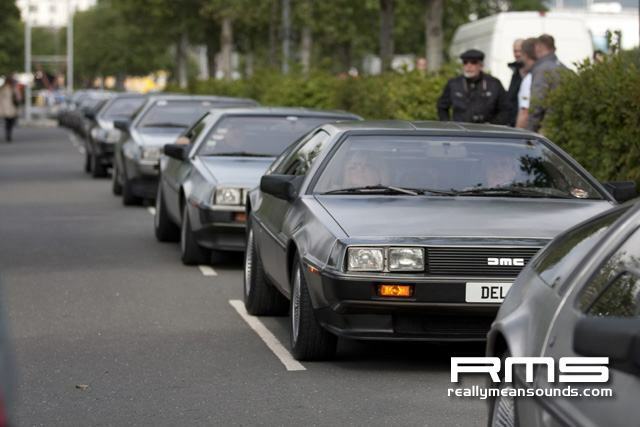 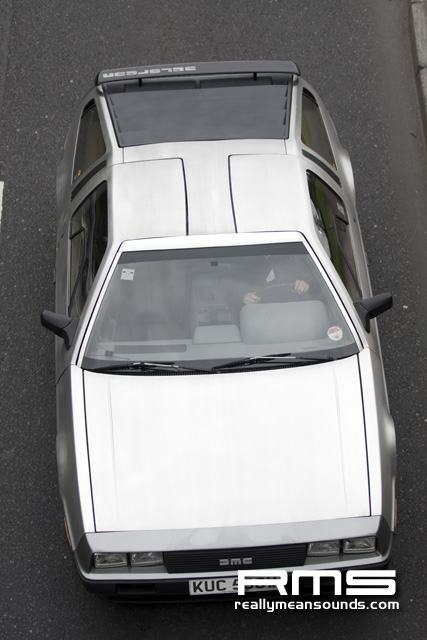 The event was set up to celebrate the 30th anniversary of the DMC 12 car which was produced right on our doorstep back in the early eighties and was organised by the DeLorean Owners Association in partnership with the DeLorean Owners of Ireland. 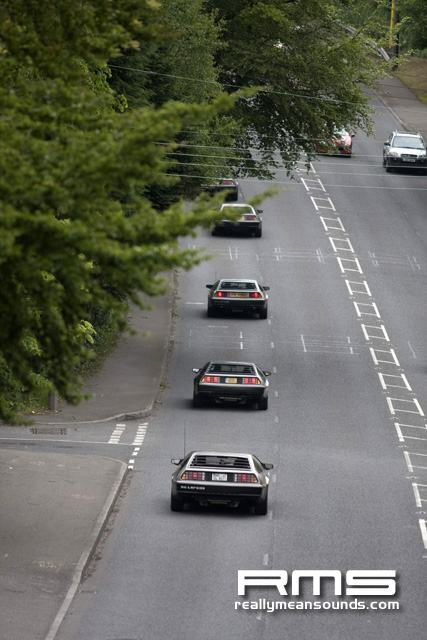 Eurofest only comes around every four or five years and is the only opportunity for DeLorean enthusiasts and owners to visit the original factory in Dunmurry which is on the outskirts of Belfast.This year it included a drive round the test track which required considerable effort to make it operational from a health and safety point of view due to overgrown greenery and general neglect due to its lack of use in modern times.Montupet, the current French owners of the factory kindly provided visitor guides to take the DeLorean fans on a grand tour of the facility and many of the guides were former DeLorean employees with wonderful stories from those early days back in 1981. 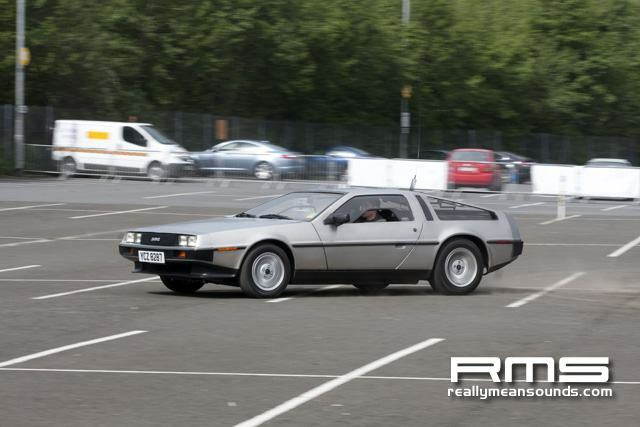 The event also offers enthusiasts with technical seminars on the cars as well as memorabilia exhibits with a product fair being a big hit, were owners can get their hands on rare essential parts to keep their pride and joys in tip top condition. 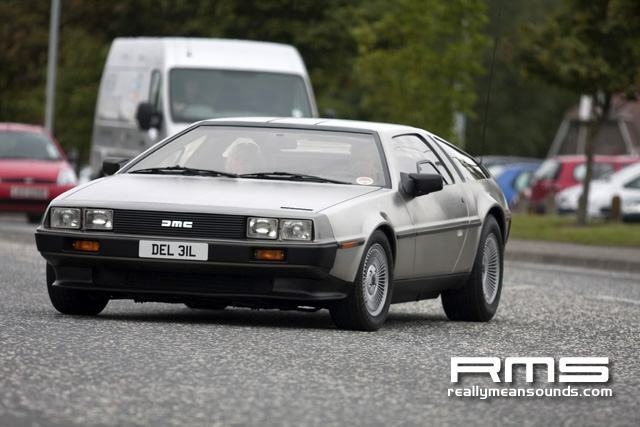 A visit to the Ulster Folk & Transport Museum in Cultra was a big part of the event as this is where the original Giugiaro wooden mock-up car is on display with some other unusual DeLorean exhibits. 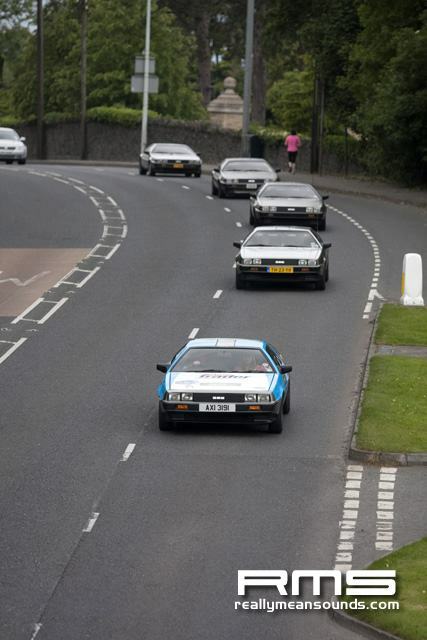 The Odyssey in Belfast was the location for an auto test event for these less than nimble marques, however some great times were set by somewhat over enthusiastic owners. 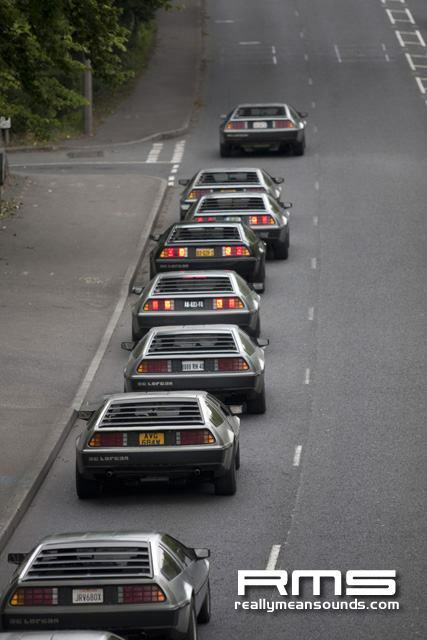 Following which a karting day at Eddie Irvines track in Bangor was enjoyed by owners and followers alike. 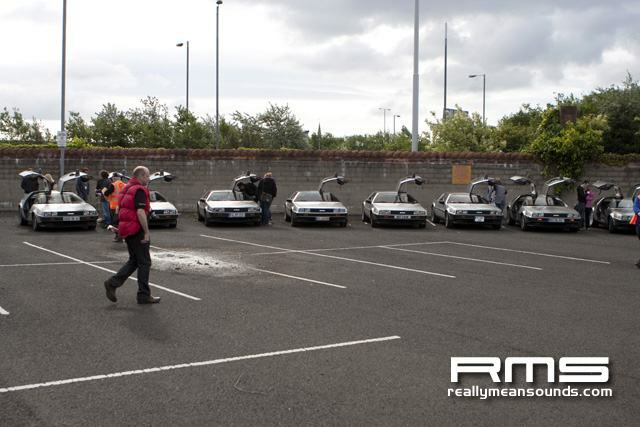 Over the weekend the estimated 80 DeLoreans enjoyed some of Northern Irelands most scenic routes from the North Down area right up to the Giants Causeway via the Antrim coast road and of course a compulsory stop off at the Old Bushmills Distillery.